Silverstone has joined a delegation of leading regional businesses to fly the flag for investment in the North at international property event, MIPIM. Silverstone will be attending this year’s event to promote both Newcastle and Leeds, in a bid to attract new business and investment opportunities. Representatives attending from Silverstone will include Ben Hunter, Director, Ben Rennocks, Director, Leeds office and David Nurser, Non-Executive Director. MIPIM is recognised as the world’s leading property trade show, attracting investors from around the globe. This year’s event will be held in Cannes, France from 12th to 15th March. 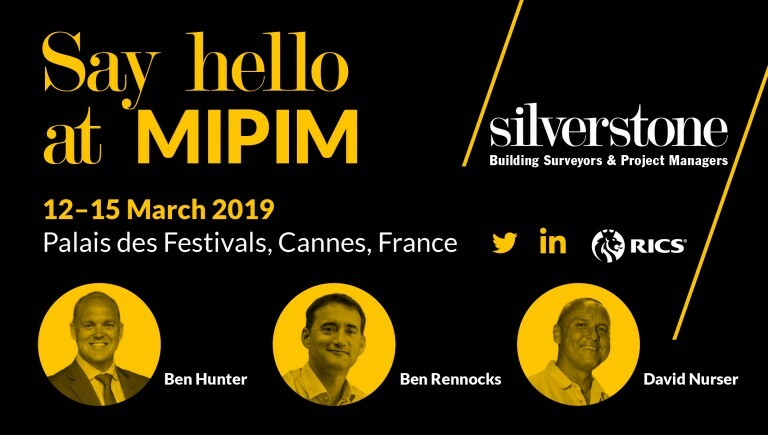 Ben Hunter, director at Silverstone commented: “MIPIM is a fantastic opportunity for regional businesses to showcase the strengths of the region to growth companies and inward investors. “Both Newcastle and Leeds have mature and diverse professional services business communities that can be trusted and relied upon to deliver first class results, and MIPIM will allow us to promote these talents to an international audience.